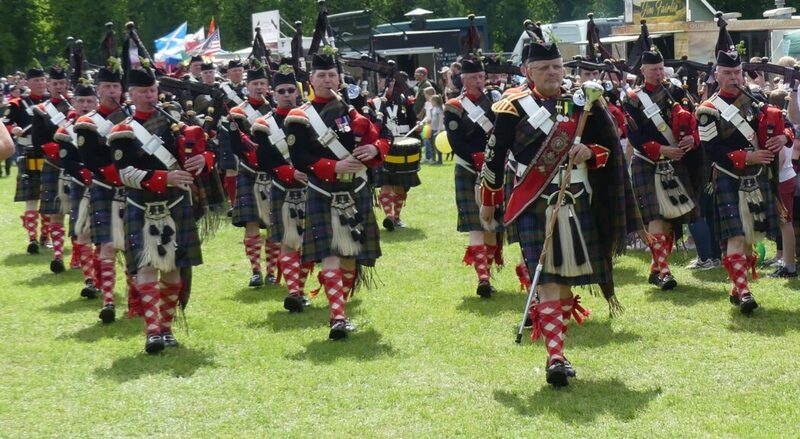 The Atholl Highlanders officially open the Highland Games with a ‘March On’, led by the sound of their pipes and drums. 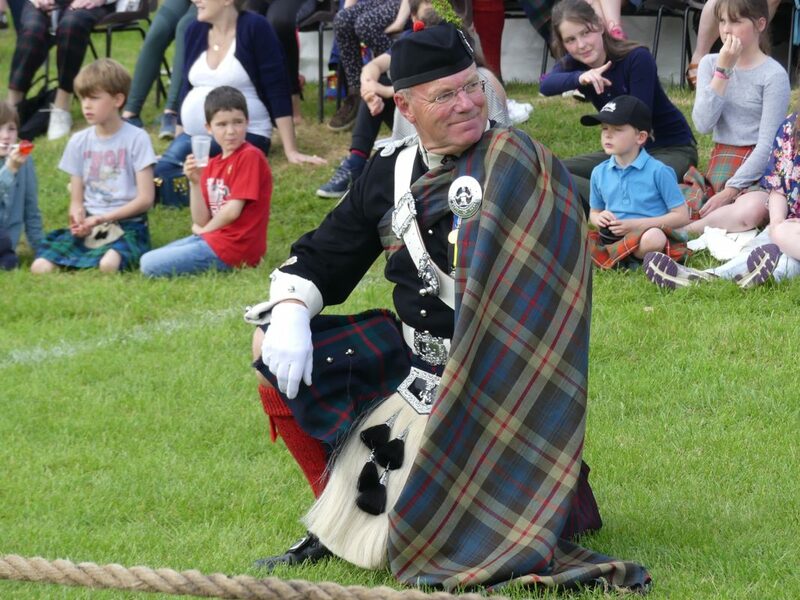 Strongmen from around Scotland take centre stage to battle it out. 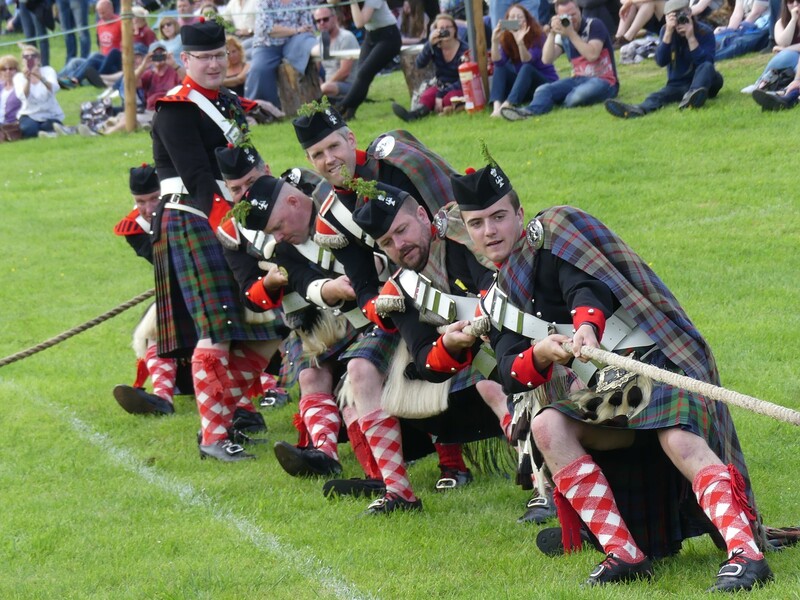 Events include tossing the caber, putting the shot and throwing the hammer. 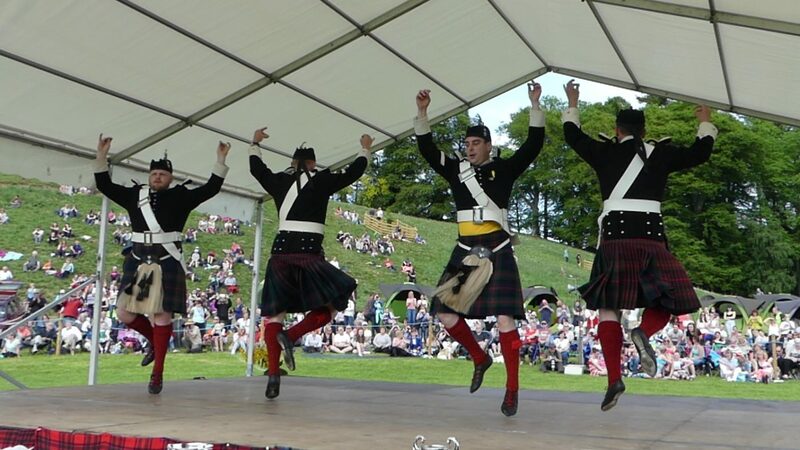 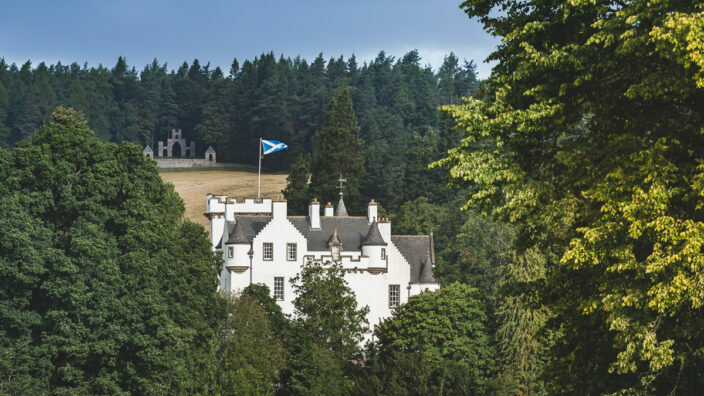 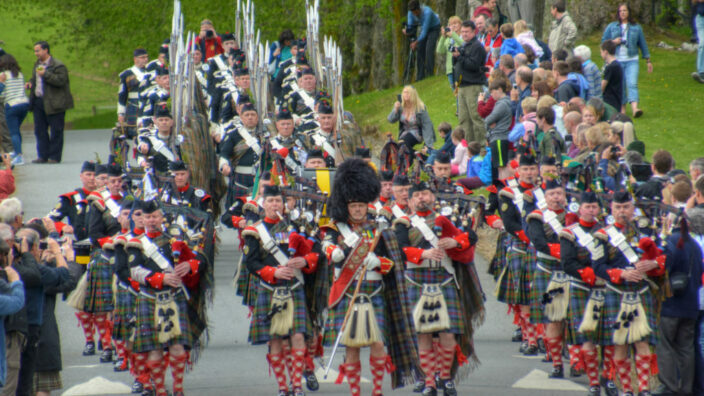 Plenty of other attractions, such as highland dancing, tug o’ war, solo piping, trade stands and refreshments provide a fun day out for all the family. Tickets can only be purchased on the day by cash only, the tickets will not sell out.